Last fall, ESPN ran a very funny piece on how NCAA football coaches did not understand the slang terms of their players. From Nick Saban to Tom Allen, coaches admitted that the terminology their youth athletes used to communicate was a little like a foreign language to them. Sometimes they said it felt like they needed a translator to explain what both sides were saying. You may just feel the same way. These were literally text message code words. Insider language for a generation. They were diminishing for a while, until today. Now that students have smart phones, they have a whole new way to keep adults in the dark. They worry less about using “codes.” Why? 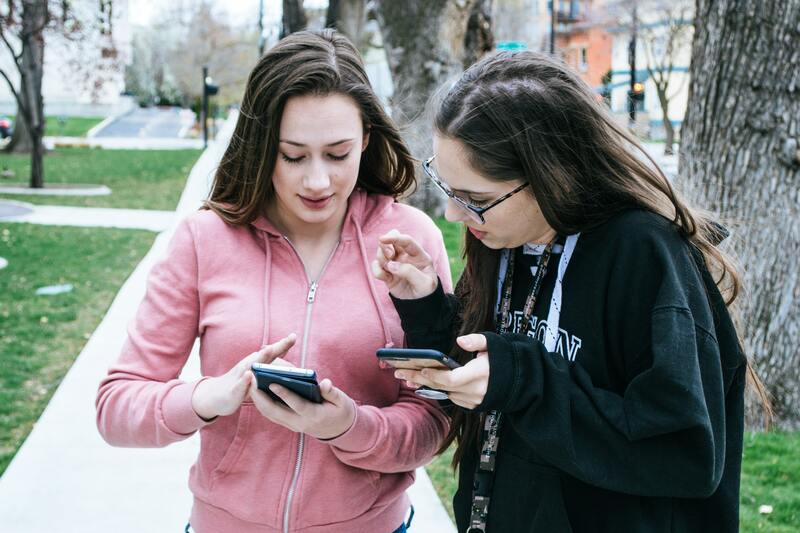 Teens are using social media apps that parents know nothing about or assume their kid would never use. Teens now employ disappearing Snapchat messages and “Finsta”(fake Instagram) accounts without parents stumbling upon them. They have their real identity, and then their fake identity. Often several of them. In other words, it’s not weird what teens are doing today—they just have a far more complex mechanism and virtual method than we did back in the day. So What Are Some Terms We Ought to Know? Truth be told, parents, teachers, coaches, employers usually don’t need to worry about these terms that students use. They’re having fun the way we used to have fun—discovering who we were and what we were about. I saw this with one caveat. Some terms can have double meanings. For instance, teens might send a message and use the term “addy.” Often times, it’s just a simple abbreviated term for “address.” In other cases, however, it’s slang for “Adderall.” This is a drug misused by many high school and college students. It’s prescribed for those who have ADHD, but students frequently get it illegally to help them focus for a test. Over-doses are quite common. So, what do we need to know to understand students? Obviously, social media is not going away. I believe we owe it to students to equip them to navigate an unlimited world of connections in a healthy way.